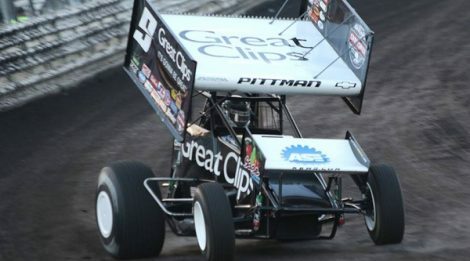 In search of his first-career 5-hour Energy Knoxville Nationals presented by Casey’s General Stores victory, Owosso, Oklahoma’s Daryn Pittman will start Saturday night’s 50-lap main event from the pole after topping the preliminary point standings through two nights of action. 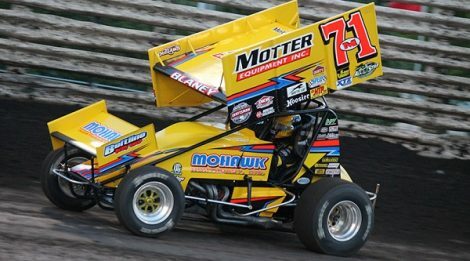 Tim Kaeding started close to the front and never let up during Toyota Qualifying Night at the 56th annual 5-hour Energy Knoxville Nationals, charging past polesitter Dale Blaney in a near-dead heat on lap eight before seizing the point for good en route to victory in Thursday’s 25-lap preliminary feature. 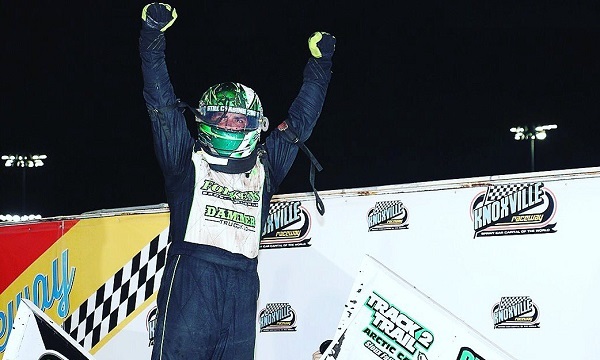 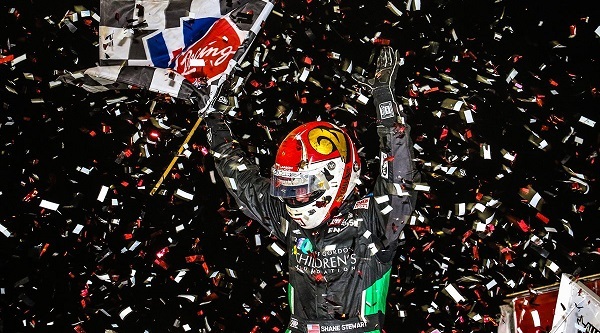 As sure a thing as Donny Schatz capturing the $150,000 5-hour Energy Knoxville Nationals championship A-Main has been over the past decade at Knoxville Raceway, it’s become almost as sure a bet to have Shane Stewart standing in victory lane during the Wednesday night opener.